In a national survey on stress conducted by Hobson, Kamen, Szostek, Nethercut, Tidemann and Wojnarowicz (1), Americans reported that the top two most stressful life events were not major injuries or illness to self (that was #3), jail time (#4), forclosure (#5), divorce (#6), or losing a job (#13). Of all the many, varied, and significant stressful events, respondents far and away reported that death was the most stressful life event to experience. Death of a spouse/mate was #1 on the list, and death of a close family member was #2. In the classic Holmes-Rahe Stress Inventory, a tool used in many disciplines to help patients or clients understand their stress levels, a point value system is used to determine stress based on major life events within the respondent’s past year. For example, change in residence has a point value of 20, while pregnancy is a 40 and getting fired at work is a 47. Divorce has the second-highest point value on this scale, at 73. The Holmes-Rahe inventory tops out at 100 with death of a spouse. When the results are tallied, if your score is over 150 points, there is a 50% statistical chance that you will experience a major health breakdown within the next two years. But you didn’t need a survey or a psychologist’s checklist to know that experiencing a death in the family is exraordinarily stressful. 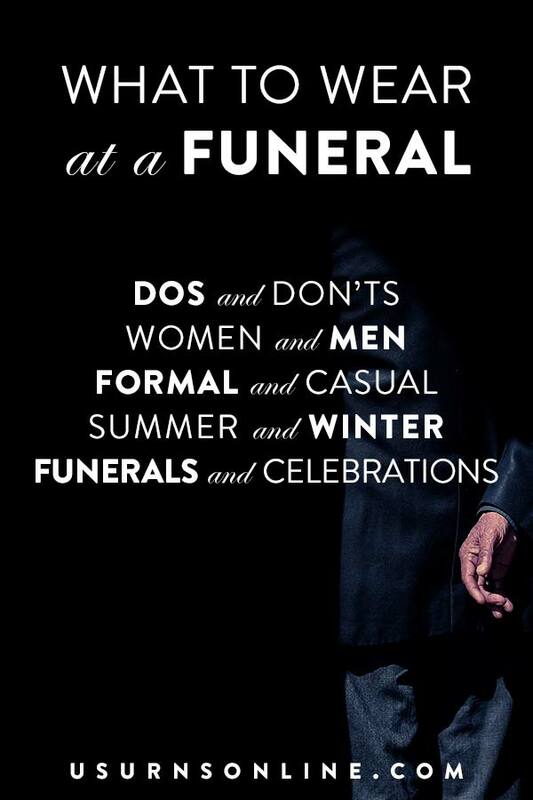 Add into the mix the difficulties in planning a funeral/memorial service, dealing with extended family, and competing visions among family members as to how the final arrangements will be made, and you have a recipe for trouble. 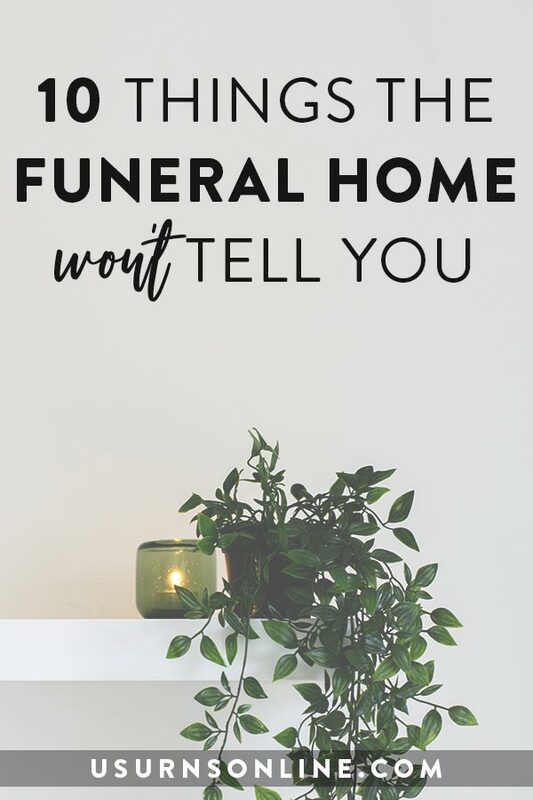 In the days and weeks following the passing of a loved one, part of the reason for all the stress and friction between family members is over the many different preferences for how things should be done. 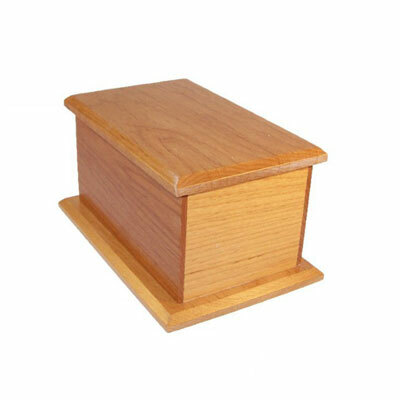 One person wants cremation, another prefers traditional burial. Aunt A wants pink carnations because Grandma always said that was her favorite flower, but Aunt B thinks the funeral flowers should be yellow roses because yellow was her favorite color. 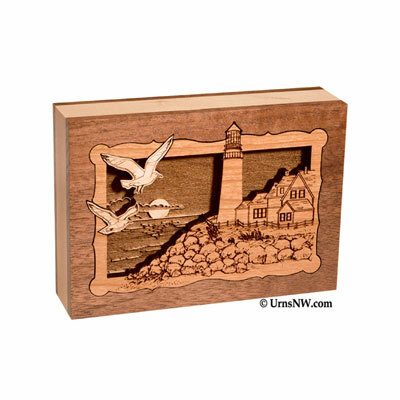 Or maybe the the will specifies cremation, but some family members think the remains should be scattered at the old fishing spot, while others want the remains to go in the niche at the family church. A helpful outlook is to recognize that each family member isn’t trying to cause trouble (though sometimes it may sure seem that way!) with their preferences, rather, they’re usually trying to express their grief and love for the person as a way to find peace. Family members aren’t trying to cause trouble with their preferences. 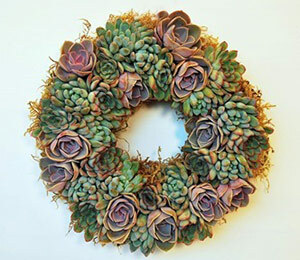 Rather, they’re usually trying to express grief and love for the person as a way to find peace. With this wider perspective in mind, there are often solutions available to these competing visions among family members for memorial ideas. Let’s look at one. 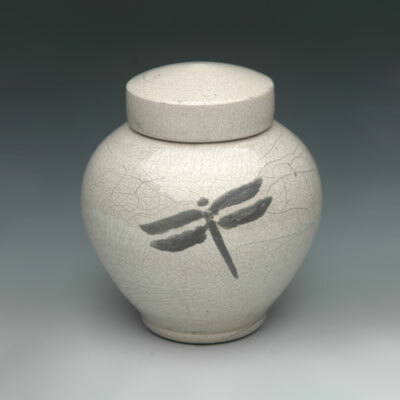 Occasionally the source of funeral friction revolves around what to do with the ashes, or “cremated remains” of the departed loved one. Siblings may argue or even fight over who gets the ashes, or whether they are kept, scattered, buried, etc. One family faction wants to scatter the ashes in the forest; the others prefer scattering from the bridge. 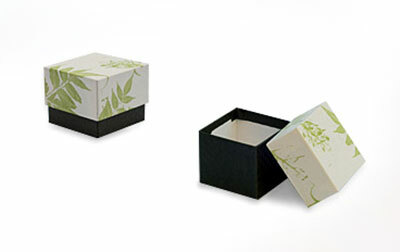 Keepsake urns provide a great solution to this issue of competing wishes and ideas. It is a common practice for the remains to be divided in some way. Perhaps a spouse will keep a tiny amount in a necklace, with what is known as cremation jewelry. Perhaps a small handful of ashes will be scattered over a spouse’s grave when the two cannot be buried together. 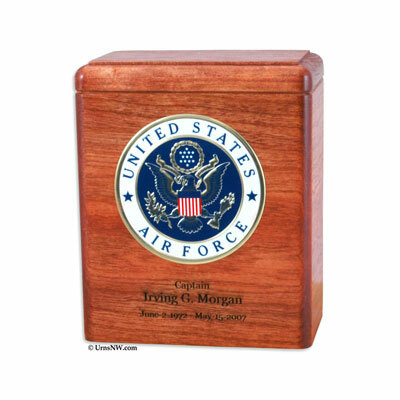 Sharing keepsake urns are small urns which allow for various family members to each receive a portion of the remains. Your family’s situation will be unique, as will each family member’s individual preferences and methods of coping with grief. 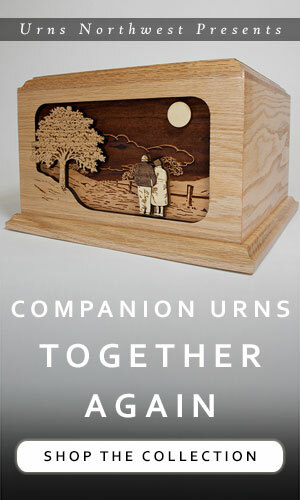 Explore the idea of keepsake urns as a way to keep the peace and honor your departed family member. 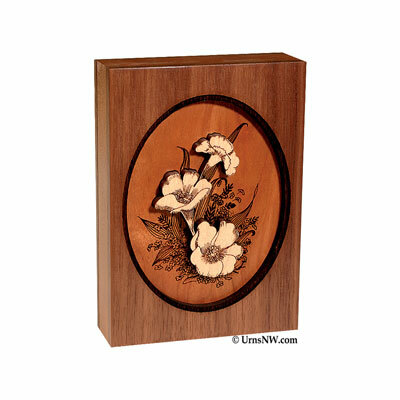 Here are a few varieties and options for keepsake urns. If you don’t see a solution here, explore our collection or contact us for specific inquiries. 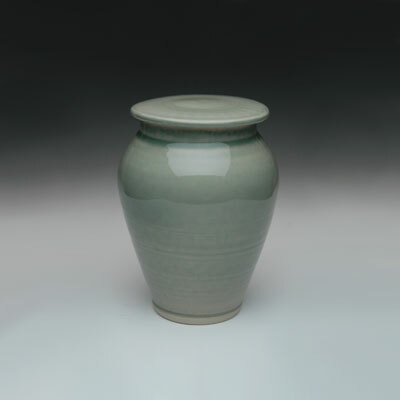 Below are a few of our standard sized urns for which we make smaller, sharing keepsake urns that match the style or scene of the main urn. 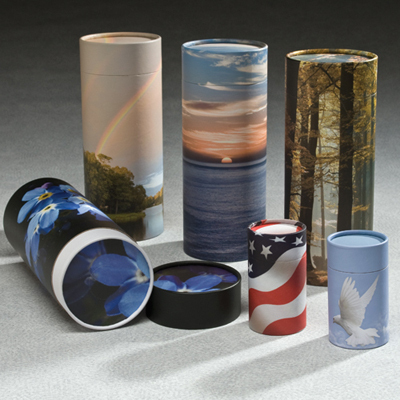 If you are planning on scattering or burying a small amount of the remains, we have a variety of smaller biodegradable keepsake urns which can be used for an eco-friendly scattering or burial. 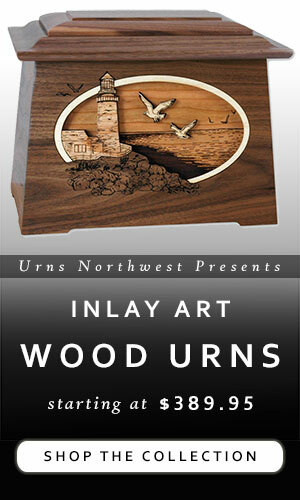 Here is a selection of some of our various keepsake urns. 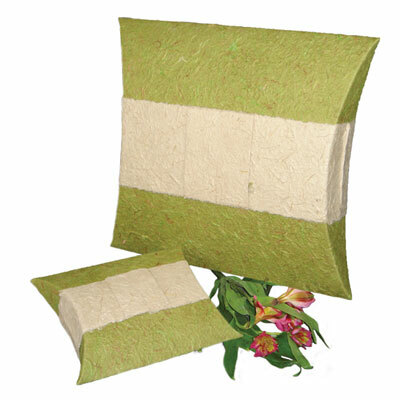 The sizes on these range from as little as 1 cubic inch up to 75 cubic inches. 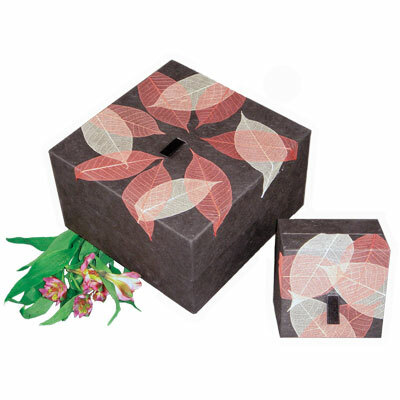 Shop all of our keepsake urns here.